A premium tire for ultra-high-performance driving in summer months, built for responsive handling & control in both dry and wet conditions. 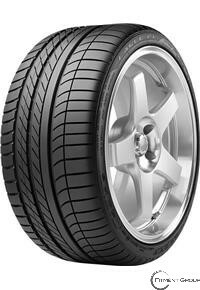 - Ultra Dry Handling A tread compound with motorsport resins helps provide superior dry handling. - Steering Responsiveness Lightweight, racing-derived construction helps reduce unsprung mass for enhanced steering precision and handling. - Stopping Power Active braking technology offers enhanced stopping power on wet and dry roads. - Quiet Ride Advanced tread block pattern helps reduce excessive road noise.